Congressional Republicans have yet to draft a proposal to replace Democratic President Barack Obama's signature Affordable Care Act despite frequent vows to do so in recent years. Trump's vow last week that the Republican Party will be “the party of healthcare” caught his fellow Republicans off guard after the Justice Department backed a lawsuit intended to wipe out Obamacare. 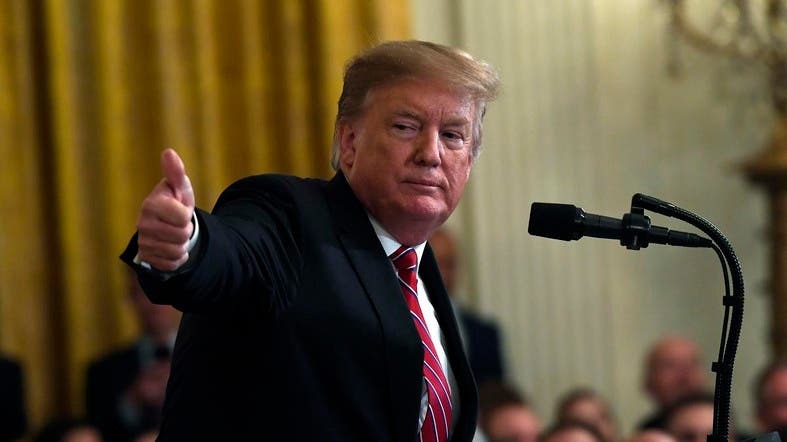 Trump's move suggests he is willing to debate the future of the US healthcare system during the 2020 presidential election campaign than try to reach agreement on a plan sooner.